It’s getting closer, friends. Halloween, I mean. Are you ready? 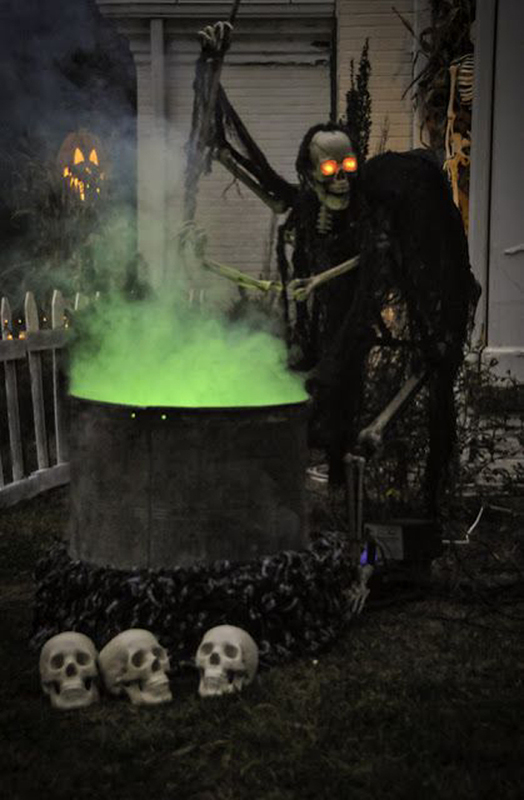 Have you aped up the scare-factor of your decor this year? If not, I’d recommend it. At least, I’d recommend it if you don’t have young children around to wake up in a cold sweat from nightmares and come screaming into your bedroom. Because that would make for a very long month indeed.